Mr McGinnes and Mr Turner attended a Duke of Edinburgh’s Award (DofE) Gold Award Presentation ceremony at Buckingham Palace earlier this week. They were presented with a special plaque from the DofE Charity, acknowledging Hydesville Tower School’s commitment to running the award and thanking the School for giving young people the opportunity to transform their lives. HRH The Duke of Edinburgh, HRH The Earl of Wessex and HRH The Countess of Wessex congratulated those who attended the Gold Award Presentation, including young Gold Award achievers, organisations that deliver the DofE and special guests such as corporate supporters and DofE Diamond Challengers, who have set themselves a personal challenge to raise money for the DofE Charity in its anniversary year. 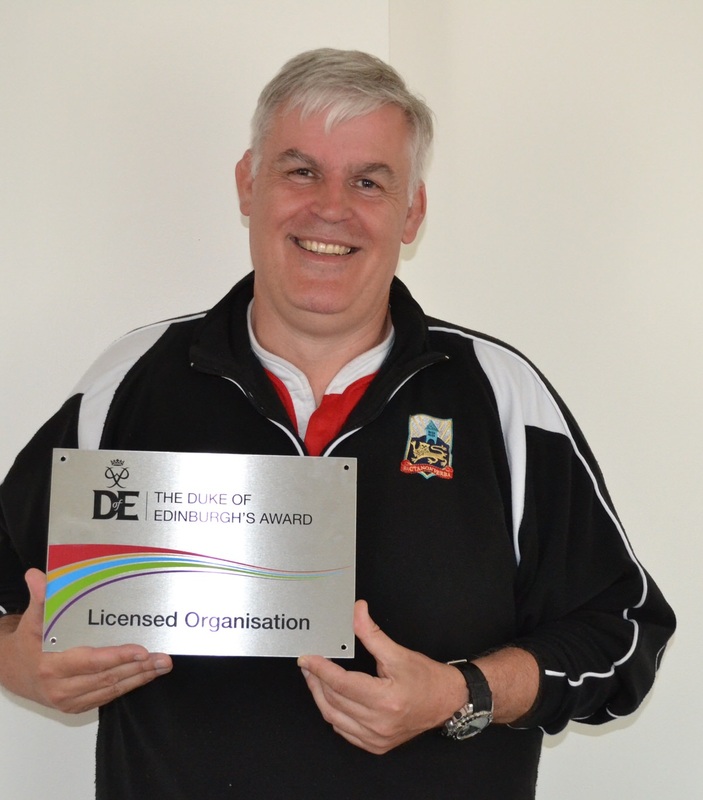 The DofE is celebrating its Diamond Anniversary in 2016, having supported millions of young people in the UK and across the globe to achieve DofE Awards since it was founded in 1956. The prestigious Gold Award Presentation at Buckingham Palace is one of many memorable events taking place to celebrate 60 years of the Charity.